The large interior hall is 18.5 x 17 meters. A Greek inscription in the left part of the back wall indicates that in 447 AD, a Bishop Jason consecrated the space converted into a church. 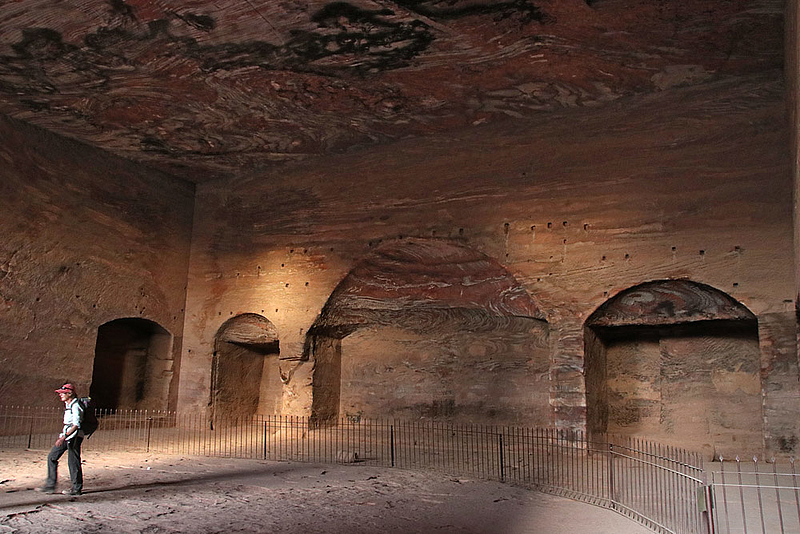 For this reason, in the Eastern wall a bigger central apse and two smaller ones were added.